Here are two recently installed GRP fibreglass resin roofing systems on two dormers . The job was in Crowborough in East Sussex. The existing roof covering were leaking and had to be renewed. The customer was given various options but it was the grp systems that she decided to go with. 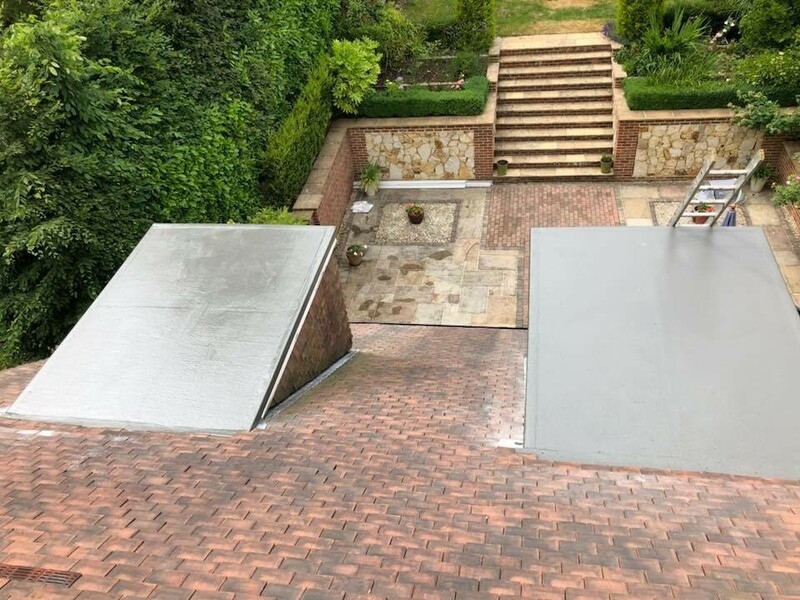 This was only a one day job and the customer was over the moon with our roofing service and we have since been back to complete some additional roofing work. These two roofing systems come with a certification of 20 years.